Did you get locked out of your property? If that’s true, it’s important that you don’t panic. Just take a deep breath, pick up the phone, and avail lock out emergency services. Galena Park Locksmith Store has been helping people in the Galena Park, TX region with their lockout situations for close to a decade now. We can get you back inside your property before you know it. Our service has a reputation locally for being quick, affordable, and very trustworthy. Can’t get inside your car or car trunk: Are you stranded in the middle of nowhere, or just somewhere in Galena Park? 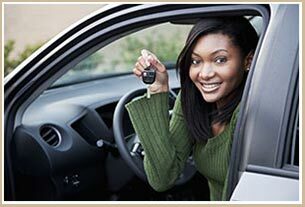 Our mobile locksmiths can get your car door open and car trunk unlocked in quick time. Need fast and reliable services? 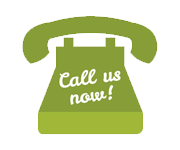 Contact our locksmiths now on 832-900-8494 !